MIL « Tech bytes for tea? The Leica SL (Type 601) body will be available in Singapore from 16 November 2015. The body is priced at S$11,000 while the Leica Vario-Elmarit-SL 24–90 mm f/2.8–4 ASPH zoom lens will retail for S$6,850. The Leica SL was first unveiled in Wetzlar, Germany on 20 October, 2015 and launched in Singapore on 30 October. The Leica APO-Vario-Elmarit-SL 1:2,8-4/90-280mm ASPH lens will be available Q2/2016, and the Leica Summilux-SL 1:1,4/50mm ASPH will be available Q4/2016. Those interested can now pre-order their SL from all Leica Stores and Boutiques located at ION Orchard, Raffles Hotel Arcade and Mandarin Gallery, as well as authorised Leica dealers. Wetzlar, 20 October 2015 – The Leica SL system marks the beginning of a new era of professional photography made in Germany. The Leica SL mirrorless system camera is impressive on account of its innovations in exceptional Leica quality. Its 24 MP full-frame CMOS sensor and perfectly matched components – from superiorquality lenses to its electronic viewfinder – guarantee exceptional imaging performance. Developed especially for the Leica SL, this electronic viewfinder is the first of its kind to feature Leica EyeRes technology. 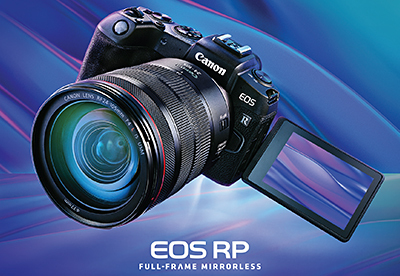 With a latency time below the threshold of perception, an impressive resolution of 4.4 million pixels and a magnification reminiscent of a medium format camera, this electronic viewfinder offers an entirely new visual experience and numerous advantages. The EyeRes viewfinder is activated simply by looking through it. The final image is visible in the viewfinder before the shutter release is pressed, which enables optimum control over the final picture in any situation. In addition, the Leica SL also features a 2.95″ back panel display with a viewing angle of up to 170° that enables reliable viewing of pictures and efficient touchscreen menu navigation. The high-performance Maestro II series processor guarantees that photographers never miss even the fastest-moving subjects and that the camera responds instantaneously to all commands. Together with 2 GB of buffer memory, the processor makes it possible to capture consecutive exposures at rates of up to 11 frames per second at full 24 MP resolution and 4K video with a frame rate of 30 frames per second. Pictures can be saved simultaneously to an SD memory card as both a JPEG and DNG in line with the fast UHS II standard. Thanks to its Maestro II series processor, the Leica SL achieves the best performance currently possible in the professional camera class and underlines the innovative character of the camera. 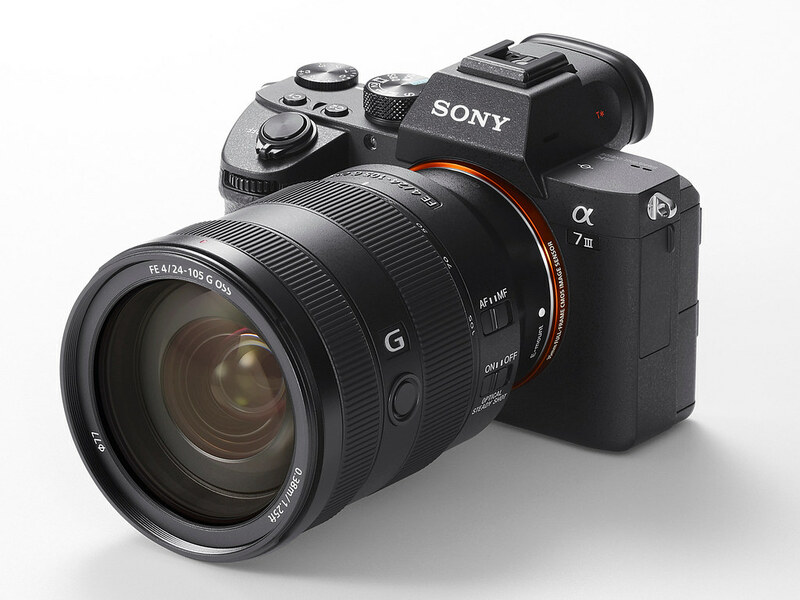 The 24 MP CMOS full-frame sensor guarantees impressive dynamic range, excellent contrast rendition, exceptional sharpness, the highest resolution, and noise-free images in almost all lighting conditions. The shutter provides speeds from 30 minutes to 1/8000 sec. The sensor reveals its full potential in combination with Leica SL lenses, especially in available-light situations, and captivates users with atmospheric exposures in superior quality at ISO settings up to a maximum of 50,000. What’s more, it is optimised for use with Leica M-Lenses and, in addition to supporting all their functions, delivers the excellent picture quality with which Leica has been synonymous for more than 100 years. The Leica SL is much more than a professional still-picture camera with video recording capability: it fulfils even the most stringent demands of moviemakers as a fully-fledged video camera. Thanks to its 24 MP CMOS sensor and highperformance Maestro II series processor, the Leica SL enables the production of professional videos in 4K resolution. “This milestone for Leica Camera is a testament of Leica Camera’s commitment towards innovation. The Leica SL is the perfect tool for professional photographers; with the fastest autofocus in the professional full frame camera class,” says Sunil Kaul, Managing Director for Leica Asia Pacific. Videos can be recorded in UHD at 30 frames per second or even in Cine4K at 24 frames per second. In full HD, the Leica SL records video at up to 120 frames per second and makes use of the entire sensor area. Here, the logical and intuitive handling concept of the camera makes a clear distinction between still- and motion-picture recording. As soon as the camera is in video mode, the display shows only relevant information for video recording, such as safe area, aspect ratio, zebra function or the recording level of the microphone. An optional audio adapter allows you to connect an external microphone and the audio recording level can be set without accessing the menu. Videos can be output in 4:2:2 10-bit format in 4K resolution over HDMI 1.4. From the beginning, resilience and robustness were at the focus of the Leica SL’s development. Body components machined from solid aluminium and precisely engineered seals around controls and in the lenses provide optimum protection against dust, moisture and splashes for the sensitive technology inside. “I’m confident this camera will befit photographers from all disciplines to make this their tool of choice. You have to try it for yourself,” Kaul adds. At the same time, integrated ultrasonic sensor cleaning removes dust and dirt from the sensor. The glass covering the back panel display is extremely scratch-resistant and features an anti-reflex coating. All these properties make the camera an ideal tool for use in the rough, everyday conditions faced by professional photographers. In the interplay between its equally classic and functional design and its distinctive lines, the Leica SL is another example of Leica’s fine art of engineering. The combination of outstanding imaging performance and the fastest autofocus currently possible makes working with the Leica SL an entirely new experience and enables photographers to produce images in a quality never before seen in 35 mm format. True to Leica’s principles, the new lenses specific to the Leica SL are distinguished by superior optical and mechanical precision. Leica SL body with three new lenses specifically designed for the camera. With its wide range of focal lengths and high speed, the Leica Vario-Elmarit-SL 24–90 mm f/2.8–4 ASPH is the ideal standard zoom lens in the Leica SL-System portfolio. 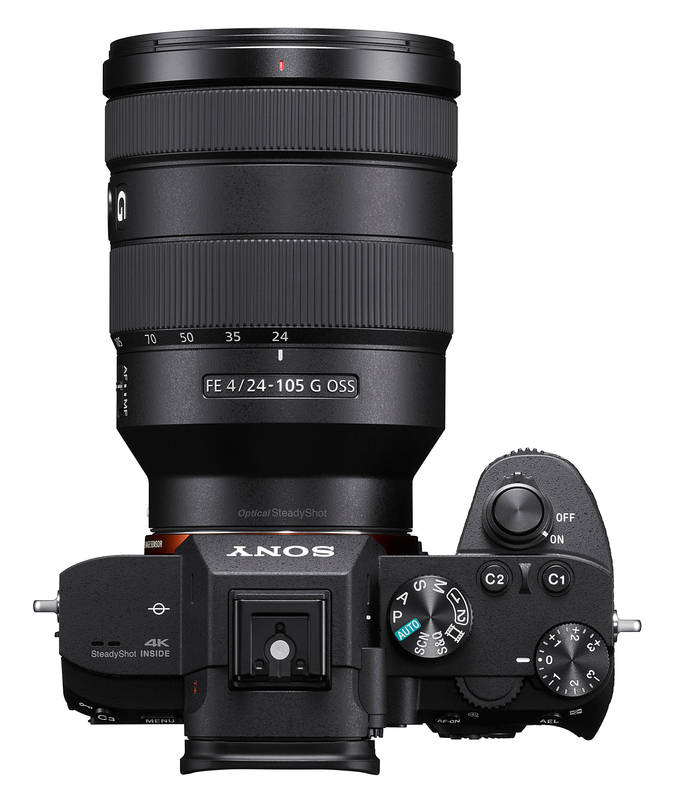 The zoom range of the fast Leica APO-Vario-Elmarit-SL 90–280 mm f/2.8–4 follows on directly from this and the current lens portfolio is rounded off by the Leica Summilux-SL 50 mm f/1.4 ASPH, the new reference lens for this focal length. Further Leica SL lenses will follow. What’s more, the exceptional compatibility of the Leica SL-System grants photographers access to almost all Leica lenses ever made. For instance, all lenses for the Leica T camera can be used without an adapter. In addition, appropriate adapters allow Leica S, M, and R system lenses and lenses from other manufacturers to be mounted on the Leica SL.